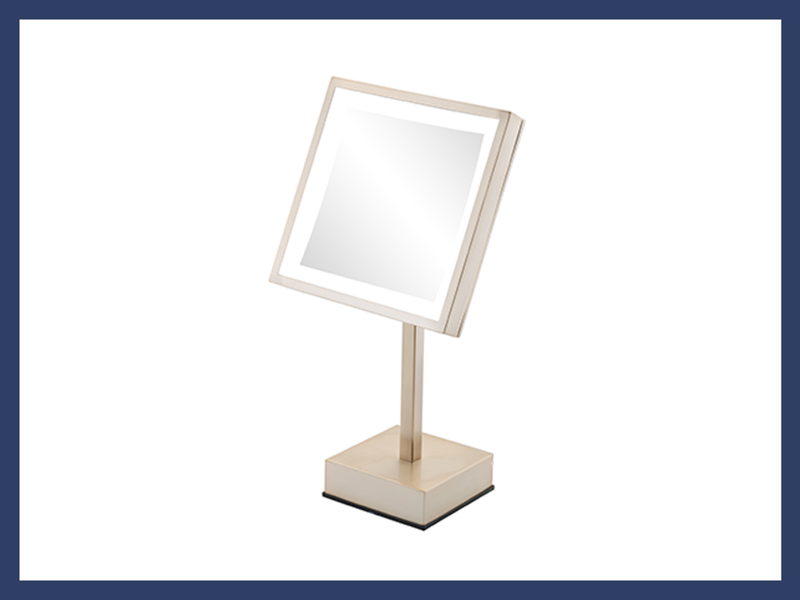 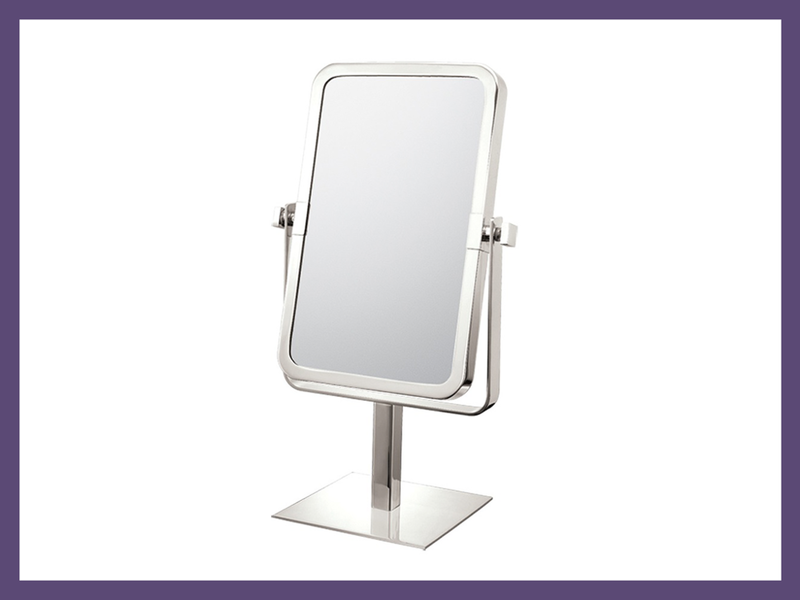 Wall mounted and freestanding vanity mirror designs help to maximize the views for all your guests. 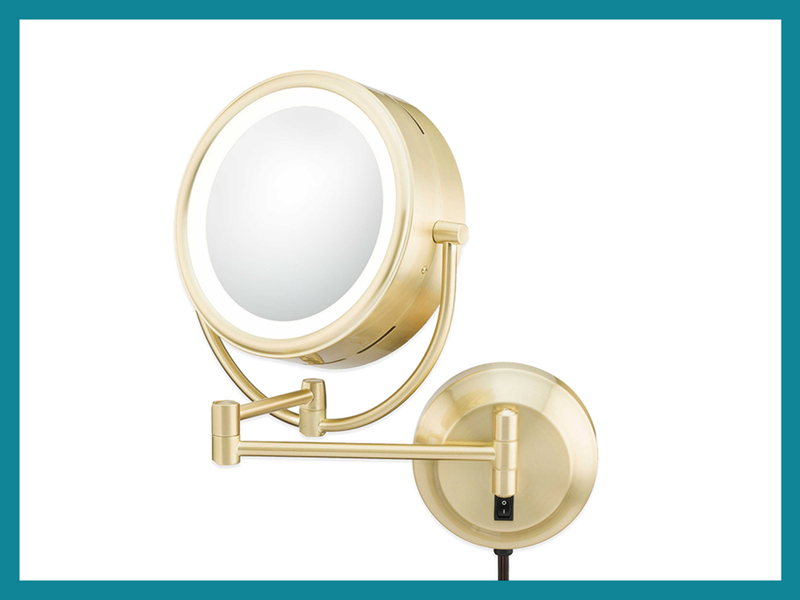 Our lighted options are made with energy efficient LED bulbs. 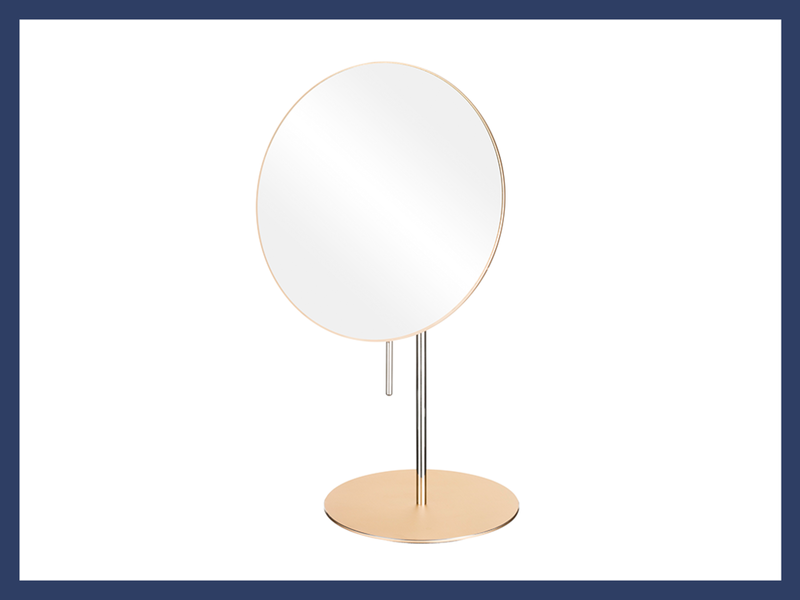 Choose from a wide variety of our beautiful finishes. 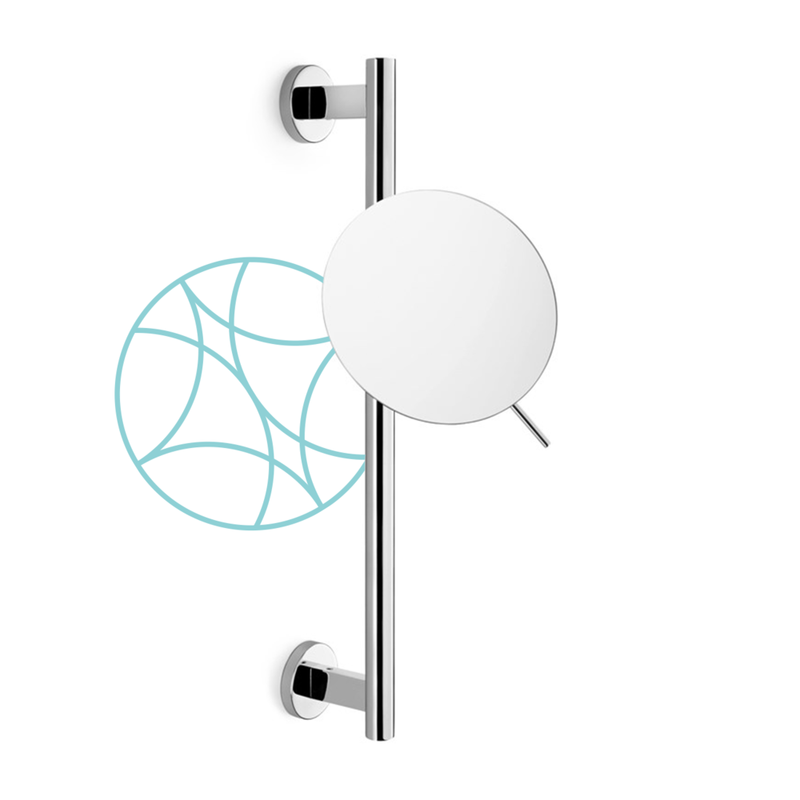 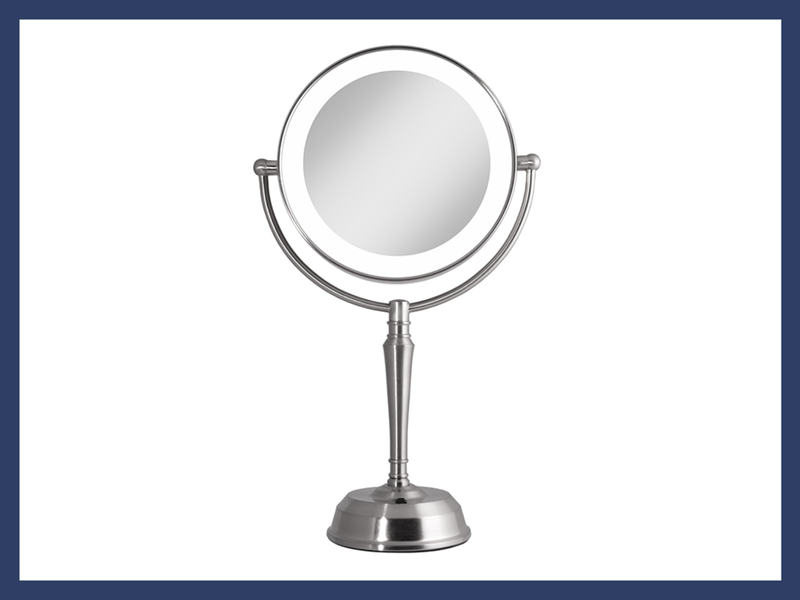 With simple designs and functional details our mirrors make an elegant addition to any bathroom.